Oral thrush occurs whenever a candidiasis develops on the inside of the mouth area and on your tongue. This condition is also known as oral candidiasis, oropharyngeal candidiasis, or, simply, thrush. The Candida albicans (C. albicans) fungus causes oral thrush. A small amount of this fungus normally lives in your mouth without creating harm. 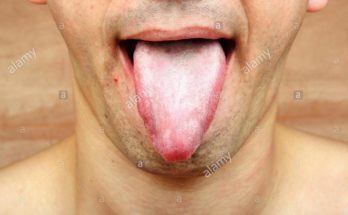 A whitening of the top layer of the tongue or the presence of white spots or patches on the tongue can even be seen with infection, irritation, or chronic inflammation of the top of tongue. Certain oral infections, notably Candida yeast infections (known as oral thrush), are seen as a a white tongue. White, slightly raised areas in the mouth area are normal signs of thrush. Can Dental Thrush Be Serious? 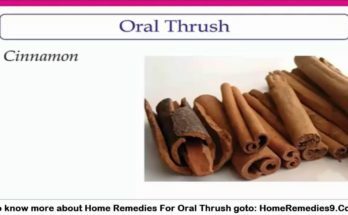 Oral thrush is seldom issues for healthy children and adults. For those who have lowered immunity, such as from cancer treatment or HIV/AIDS, thrush can be more serious. Untreated oral thrush can lead to more-serious systemic candida infections. If you have a weakened immune system, thrush may spread to your esophagus or other areas of your body. What’s The Best Treatments For Dental Thrush? Antifungal remedy generally hastens resolution of infection. The treatment of choice for thrush is fluconazole or oral nystatin suspension, although numerous antifungal agents work.